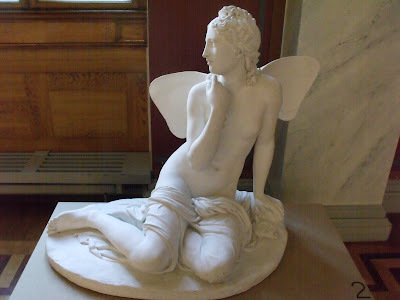 The subjects of Fogelbergs earlier works are mostly taken from classic mythology, such as Apollo Citharede, Venus and Cupid (1839) and Psyche (1854). 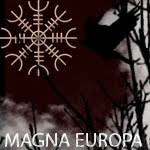 In his representations of Scandinavian mythology Fogelberg showed, perhaps for the first time, that he had powers above those of intelligent assimilation and imitation. 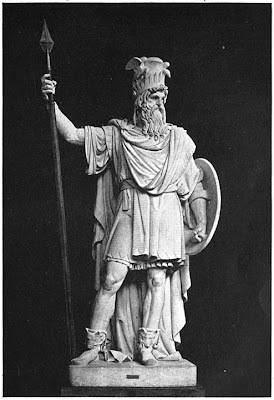 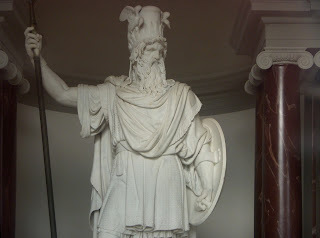 His Odin (1831), Thor (1842), and Balder (1842), though influenced by Greek art, display considerable power of independent imagination.